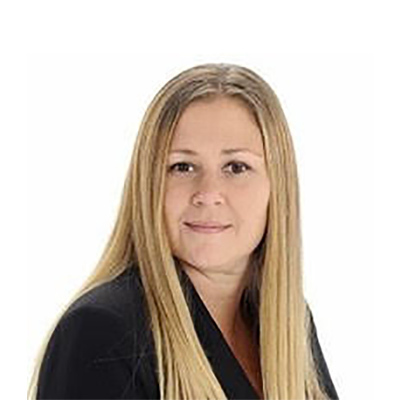 Andrea Bommer is a dedicated mortgage lending professional with over 18 years of experience in the financial services industry, including 15 years in new construction, single family and condo residential mortgages. Andrea spent the last 8 years of her career living and working on Canada’s west coast. Now back in Ontario, Andrea is passionate about helping clients reach their mortgage goals and provides skillful assistance to her team and clients to ensure a smooth and pleasant experience. Andrea holds a Sheridan College diploma with a major in Marketing and Finance.